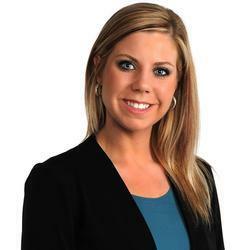 Welcome to my website and your source for homes in the Treasure Valley! I love helping people find the perfect place to call home! There is very little more rewarding than guiding my clients along their path to building their dream of owning a home. It's wonderful getting to know them and to nurture a relationship built on trust throughout the entire real estate transaction process. I hope you will feel free to contact me if there is anything at all that I can do to assist in making your next move the right one! A great place to start is with my Idaho Home Search which will allow you to view all listed properties in the Intermountain region. Don't want to search? If you would like to have all new listing that meet your preset criteria delivered via email daily just sign into the Dream Home program or our automated home search. I hope you find our website helpful in your search for that perfect property and please do not hesitate to call or email if you have questions! 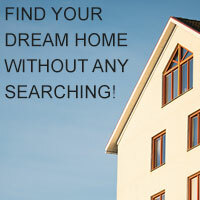 Find Your Dream Home with NO SEARCHING!